Su-Lynn Tan is a Lecturer on the BA (Hons) Animation course at London College of Communication, teaching animation, drawn animation and film language. For the last fifteen years, Su-Lynn has worked as an illustrator, designer and most recently in art direction for advertising and animation. She has worked on animation projects for the Victoria and Albert Museum (V&A), illustrated children’s picture books for Oxford University Press and created print campaigns and television commercials for brands including HSBC, Heineken, NatWest, Bank of Ireland, Bacofoil, KL Sentral and KFC. 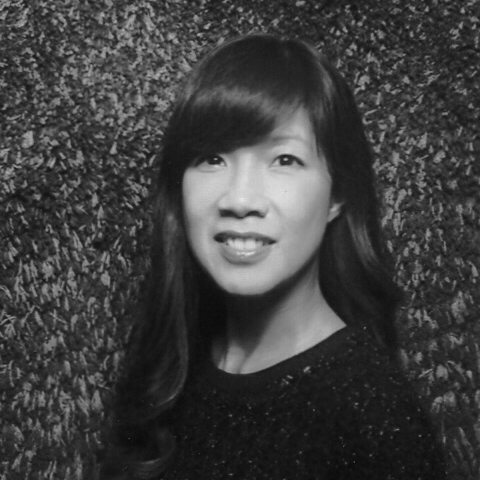 As an Art Director, Su-Lynn has extensive experience as a practitioner and directing commercials and has worked for various top international advertising agencies ranging from Bates Malaysia to Grey Dusseldorf and ITV Creative in London. She holds a Masters Degree in Illustration and Animation from Kingston University. As an academic, Su-Lynn is an experienced course tutor at LCC and specialises in animation skills and film language, which she teaches through workshops and lectures. She is particularly interested in helping students to develop skills in storytelling and visual narrative, which informs her research practice. Her published research includes Emotions and interactions around sketchbooks and current research interests are in the animated short story.